Revel in the simple pleasure of caring for your skin each day with LA CRÈME DOUCE. Highly nourishing, the velvety formula cocoons skin in softness while replenishing it with moisture. The complexion glows with new vitality. CHANEL created a cream for women who know themselves better than anyone. Women who desire to enjoy their beauty now and forever. Effortlessly beautiful, eternally radiant. As proved by Gabrielle Chanel herself, rebirth can happen at any age. A luxurious, rich and creamy texture envelops skin in comfort and well-being all day long. This simple, gentle and effective daily skincare routine is a truly pleasurable moment. Skin glows with beauty. 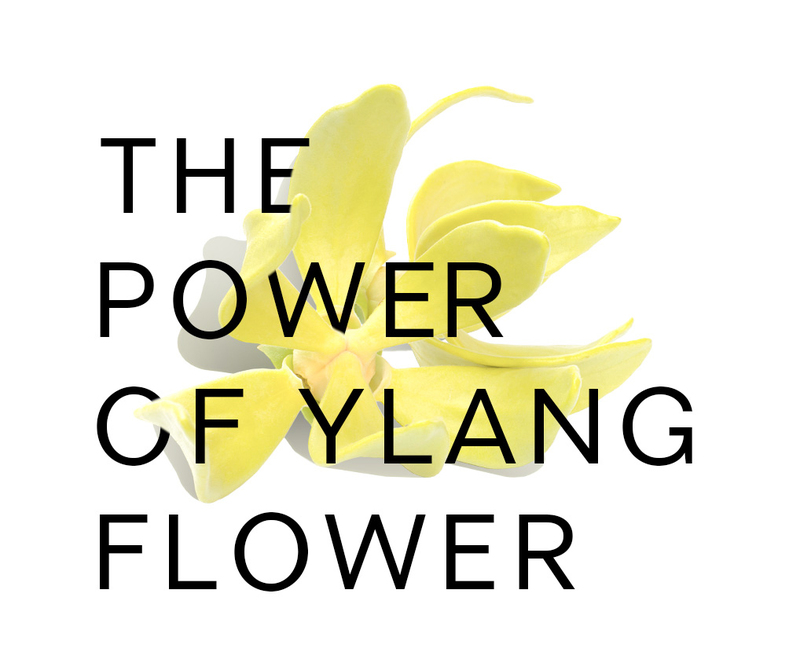 At the heart of the formula lies a natural extract of Ylang flower. Carefully selected, this powerful ingredient revives and rebalances fragile, mature skin by boosting the synthesis of essential lipids. The epidermis is densified and the skin barrier strengthened. 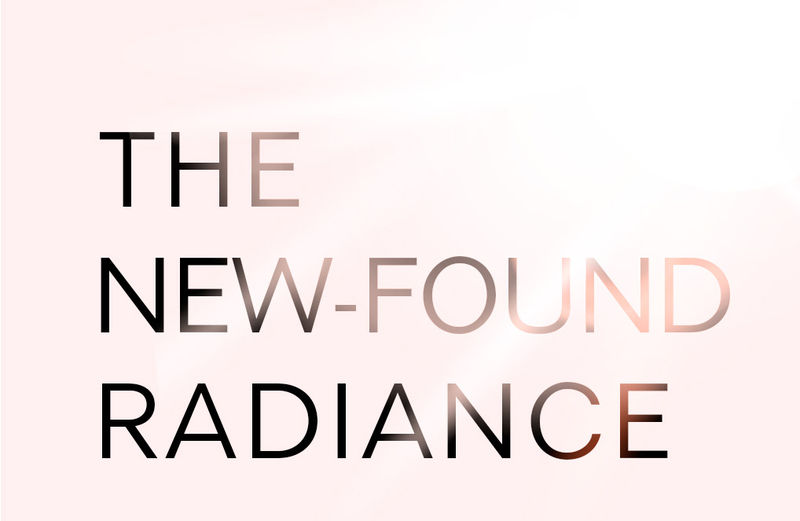 Perfectly hydrated and comfortable, the skin is infused with new vitality. 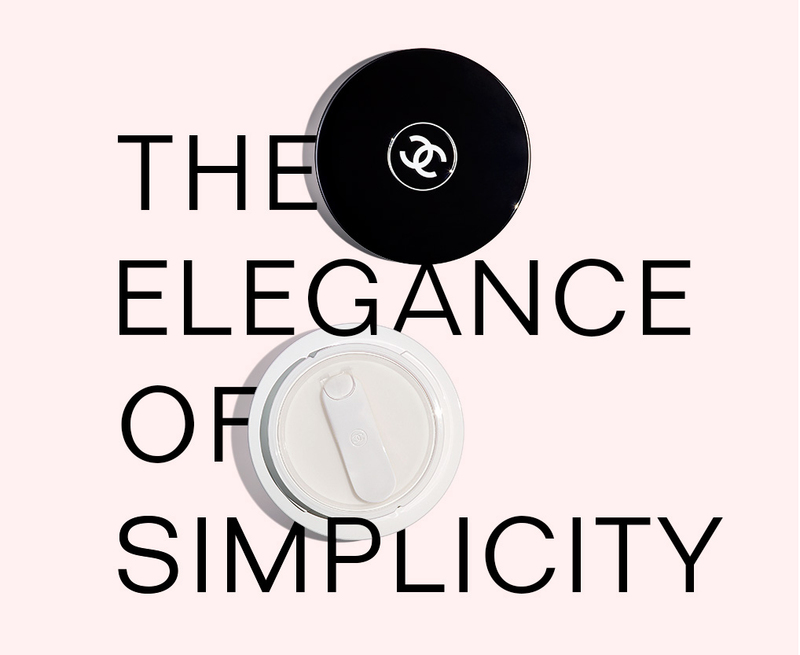 In 1976, CHANEL launched its first CRÈME DOUCE, a gentle moisturizing cream in a refined round jar. Today, this signature design inspired the creation of a new version with an innovative twist cap* for incredible ease-of-use. 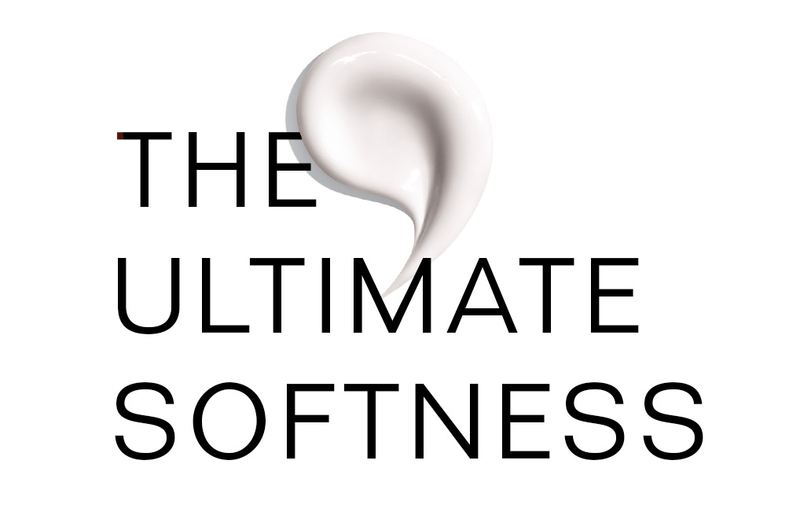 LA CRÈME DOUCE, ultimate comfort and softness in a single step.